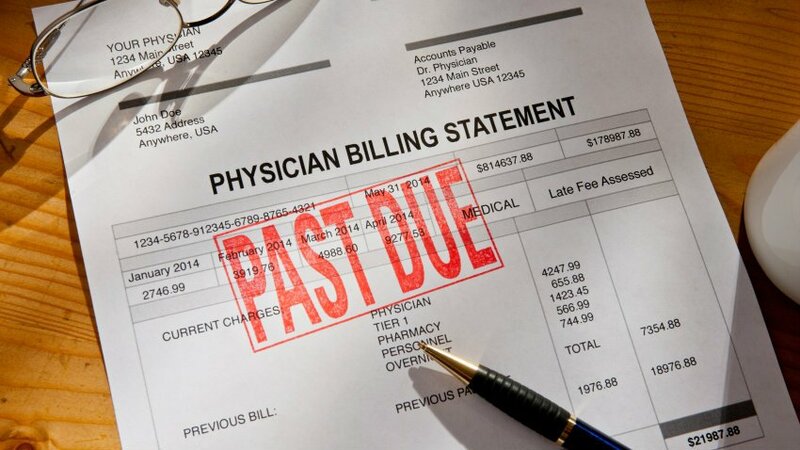 Regardless of insurance coverage, hospital bills take a serious toll, according to the National Bureau of Economic Research. Having insurance is one thing. Being able to pay for a hospital bill is a whole other thing.